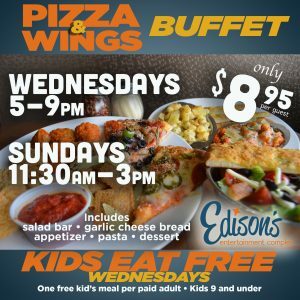 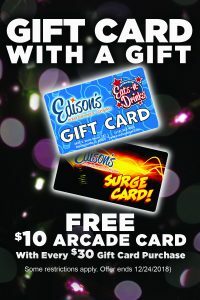 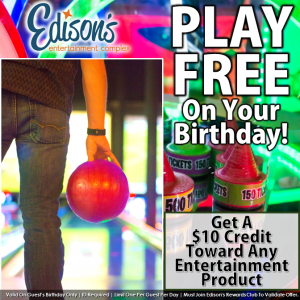 Every day Edison’s offers deals on our GENIUS LEVEL FUN! 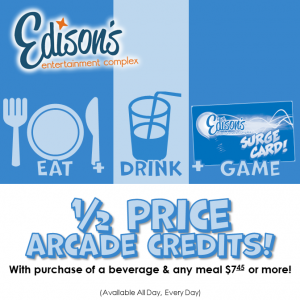 Details of our special deals await inside, click for more details! 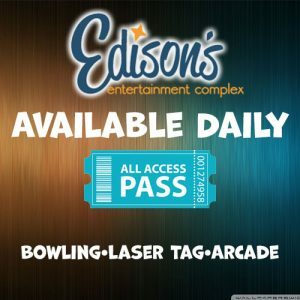 You read that right. 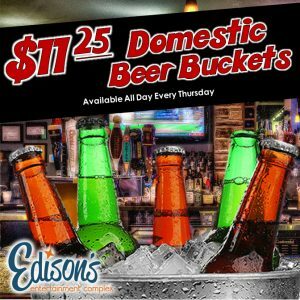 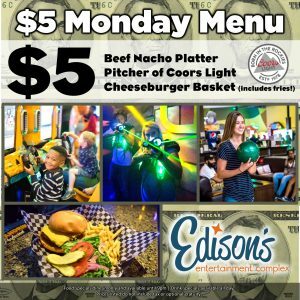 We’ve got $11.25 Domestic Beer Buckets every Thursday at Edison’s!